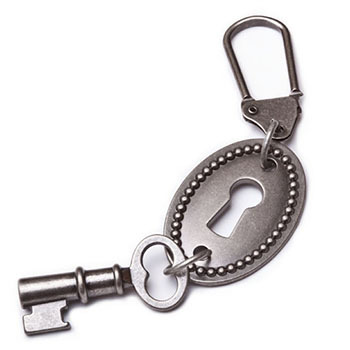 Vintage in style...The Antique Keyhole keychain can also be used as a purse charm, luggage charm, and necklace charm. 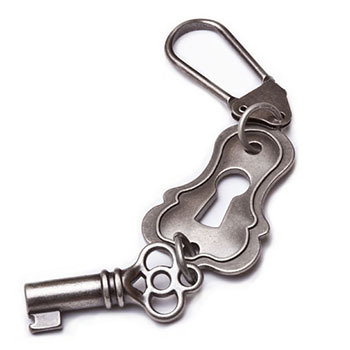 Made with love in the USA of antiqued metal. Hand designed by Tammy. 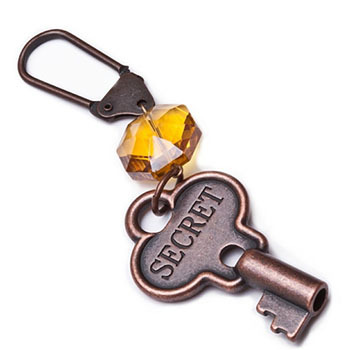 Vintage in style...The Jewel Tone Secret keychain can also be used as a purse charm, luggage charm, and necklace charm. Made with love in the USA of Austrian Crystal and antiqued metal. Hand designed by Tammy. 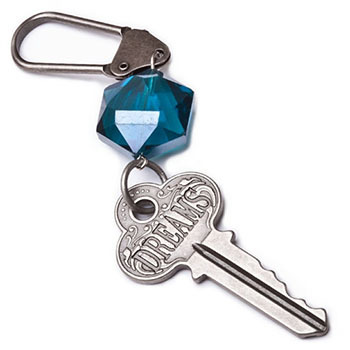 Vintage in style...The Jewel Tone Dreams keychain can also be used as a purse charm, luggage charm, and necklace charm. Made with love in the USA of Austrian Crystal and antiqued metal. Hand designed by Tammy. Vintage in style...The Jewel Tone Love Charm keychain can also be used as a purse charm, luggage charm, and necklace charm. Made with love in the USA of Austrian Crystal and antiqued metal. Hand designed by Tammy. 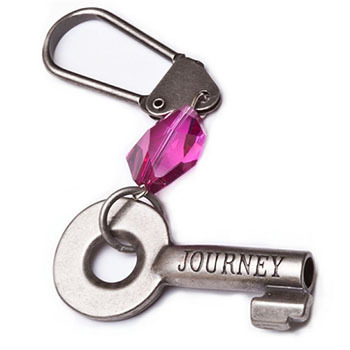 Vintage in style...The Jewel Tone Journey keychain can also be used as a purse charm, luggage charm, and necklace charm. Made with love in the USA of Austrian Crystal and antiqued metal. Hand designed by Tammy. 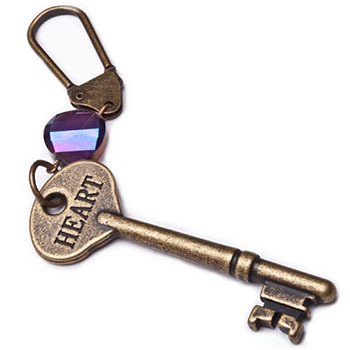 Vintage in style...The Jewel Tone Heart keychain can also be used as a purse charm, luggage charm, and necklace charm. Made with love in the USA of Austrian Crystal and antiqued metal. Hand designed by Tammy. 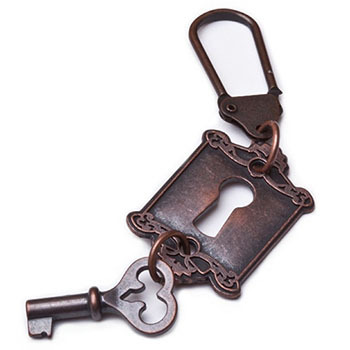 Vintage in style...The Antique keychain can also be used as a purse charm, luggage charm, and necklace charm. Made with love in the USA of Austrian Crystal and antiqued metal. Hand designed by Tammy. 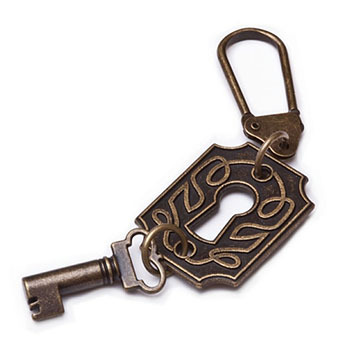 Vintage in style...The ornate keychain can also be used as a purse charm, luggage charm, and necklace charm. Made with love in the USA of Austrian Crystal and antiqued metal. Hand designed by Tammy. 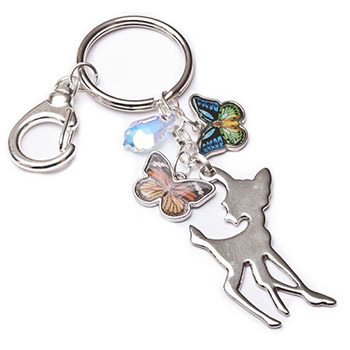 Vintage in style...The Bambi Charm keychain can also be used as a purse charm, luggage charm, and necklace charm. Made with love in the USA of Austrian Crystal and antiqued metal. Hand designed by Tammy. 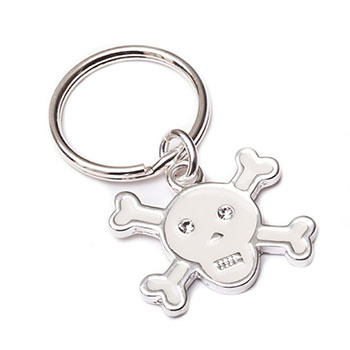 Vintage in style...The Skull Charm Key Chain keychain can also be used as a purse charm, luggage charm, and necklace charm. 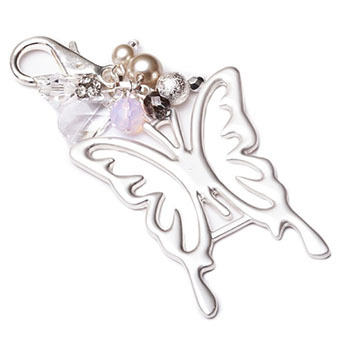 Made with love in the USA of Austrian Rhinestones and Silver metal. Hand designed by Tammy.